Rescue your fabric scraps—even the smallest pieces—with 16 satisfying quilts and projects. 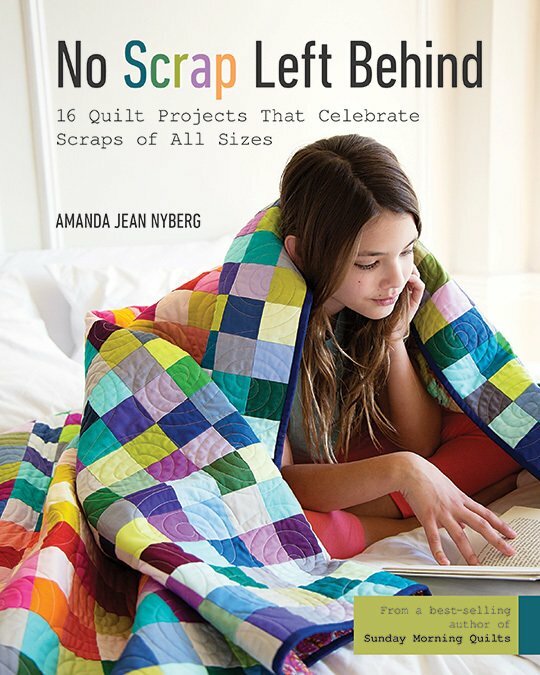 Sew modern quilts for everyday use that will help you get back to the roots of quiltmaking, with projects designed to help you use up every last scrap. Learn sorting and storage tips to help you plan your next quilt, with projects categorized by type of scrap—squares, strings, triangles, or little snippets. Sew pretty pincushions and cards for instant gratification, saving the most treasured pieces for a full-size quilt. You’ll never look at scraps the same way again!